Getting out of the office and viewing the properties I manage is great. 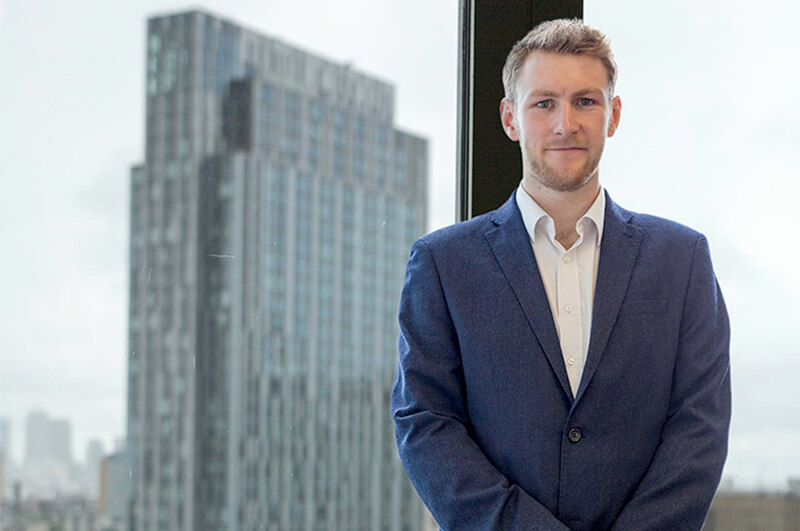 “I spent my placement year working in London for an investment company in an asset management team. My position meant that I was working on properties in several different pension schemes. The properties were all assets and from all over the country including a cinema on the Isle of Wight and an office space in Glasgow. Getting out the offices and viewing the properties I manage was great. On my last project there, we undertook a retail development in South London; seeing the progress of the development from month to month was a great experience. How has the course prepared you for work? 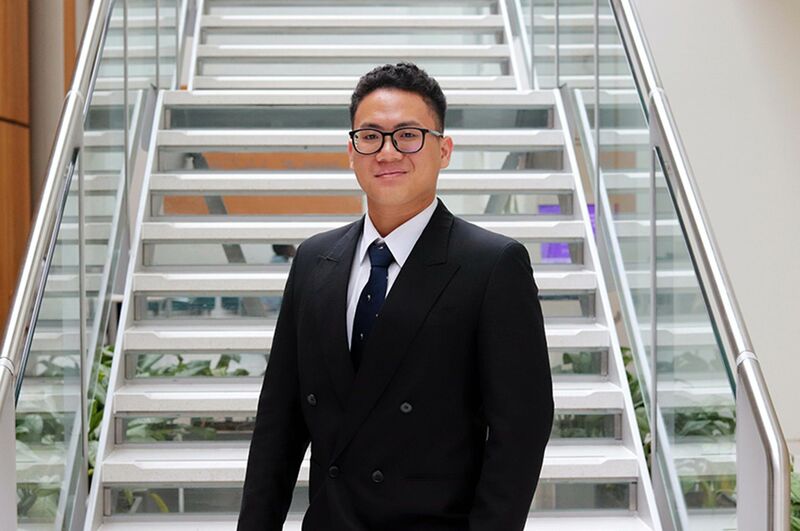 “NTU geared me up with lots of knowledge to use in an everyday property workplace. The Law modules are especially important, as well as modules such as ‘Property Management and Agency’ in the second year, when looking at leases and asset management initiatives. 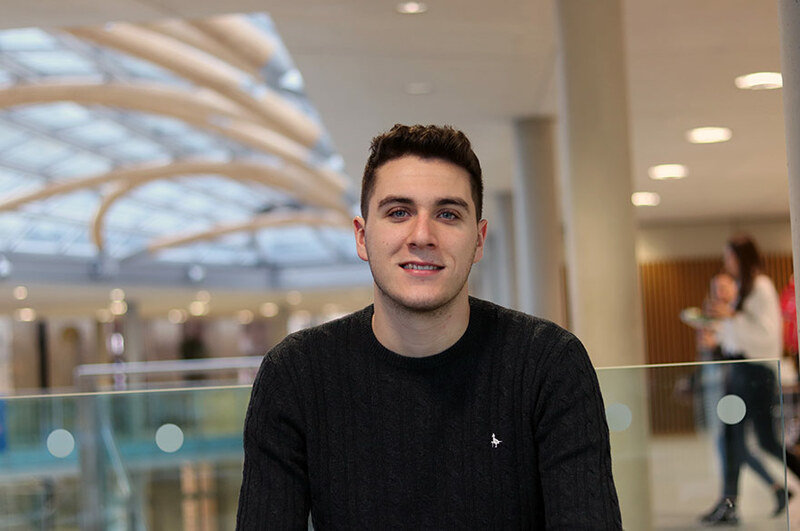 “On placement I improved my general property knowledge and the knowledge of the processes of what happens in different scenarios during a properties lifetime. From developing a new property, to letting to what happens when a tenant moves out. I also improved my skills on Excel and other programmes such as Argus. What live projects have you been involved in? 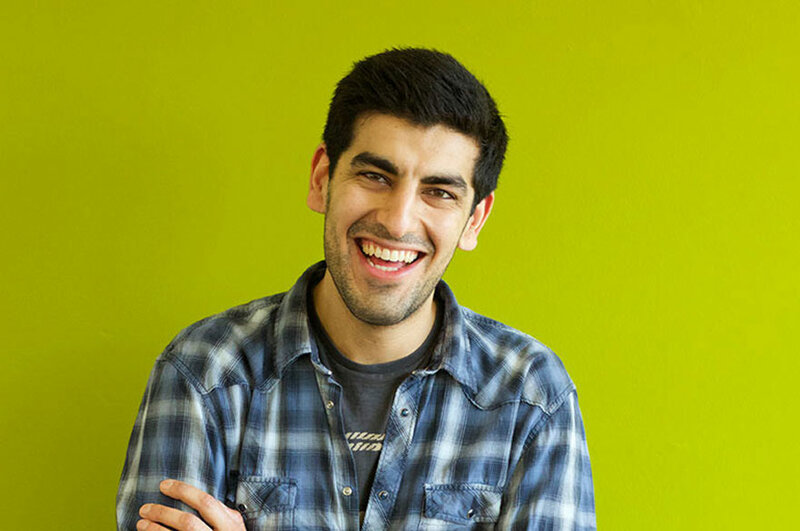 “During my course studies we completed an agency report for a large industrial property in the West Midlands. This included reading and understanding leases and gathering all the required information needed for a full agency report. We then went into negotiation with a prospective ‘tenant’ where we were sorted into groups and negotiated lease terms. “During second year we went on a week-long all-expenses paid trip to Berlin. This allowed us to experience another country’s and cities property market. There were talks from property companies in Berlin and lots of free time to explore and take in the history. We have also been on several day trips, including Canary Wharf and Park Hill in Sheffield.